Did you know “BiG MACHINE” magazine is back in circulation? It was re-named as “BiG MACHINE ZERO” and distributed as a free magazine now. 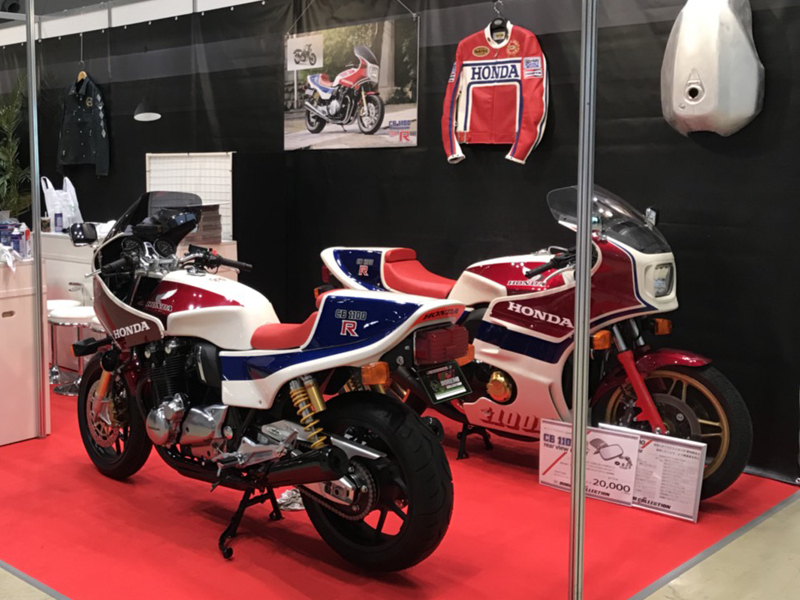 Wewere lucky to have a featured article which introduces our CB1100 SC65 type R that we just started its delivery. The article is already available as a digital content at Webike page. Where you can find the actual magazine? The magazine will be delivered when you shop with Webike depending on the size of the item purchased). Don’t miss this chance! You can purchase our type R parts fromat Webike and our Doremi collection direct shopping web site.